For many of us, December is an extremely busy time of year. Holiday parties, shopping for gifts, decorating, baking, participating in extra activities with children, and meeting year-end deadlines at work are some of things that take up more of our time. While much of what we experience at this time of year is very fulfilling and happy, the holidays can also be a time when some of us experience sadness and depression. When the sentiments of the season cause us to miss loved ones that have passed on or we lament the loss of love in a relationship, feelings of loneliness can come creeping in. Whether it’s stress or eustress, imbalances created during this time of year have the ability to overwhelm us and leave us feeling depleted and anxious. 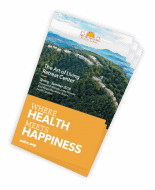 Tendencies to allow our dinacharyas (daily routines) to fall by the wayside as we strive to keep up with activities, are one of the main reasons why we become imbalanced during a time when we need to feel fortified most! Taking the time to stay properly nourished can be difficult but if we remember to honor our highest good and remain present with even the simplest rituals, we can enjoy the benefits of being balanced! Loaded with protein, fiber, digestive spices, and healthy fat, these balls are sure to support your need for nourishment on the go and can also serve as a delicious treat at this festive time of year. Because none of the ingredients in this recipe are cooked, it can be made ahead of time and kept for days in the fridge, while still retaining prana (life force). 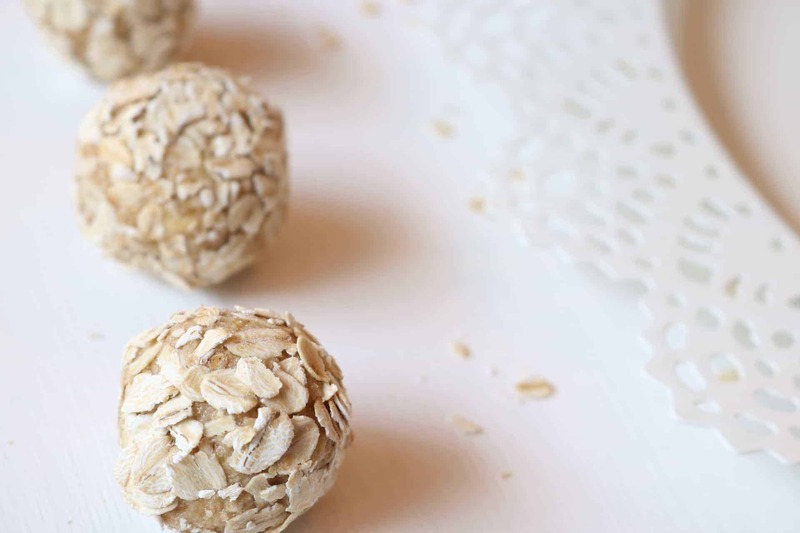 Enjoy the bala (strength) derived from these balls with a cup of ginger tea, chai, or hot cider. 2. In a separate bowl, mix all wet ingredients together. 3. Add wet ingredients to the dry ingredients, mix well, and refrigerate for a few hours. NOTE: If your mixture is dry and doesn’t ball up, add some room temperature water to improve the binding consistency.